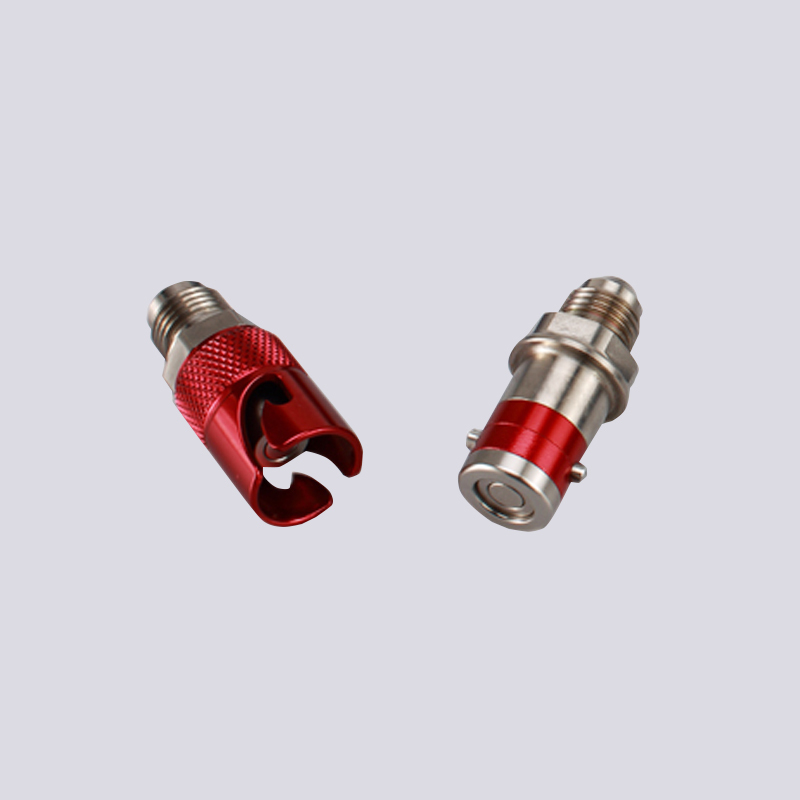 These Brake An Male Coupler Quick Release Fitting are designed for leak free release. Please refer application guide. 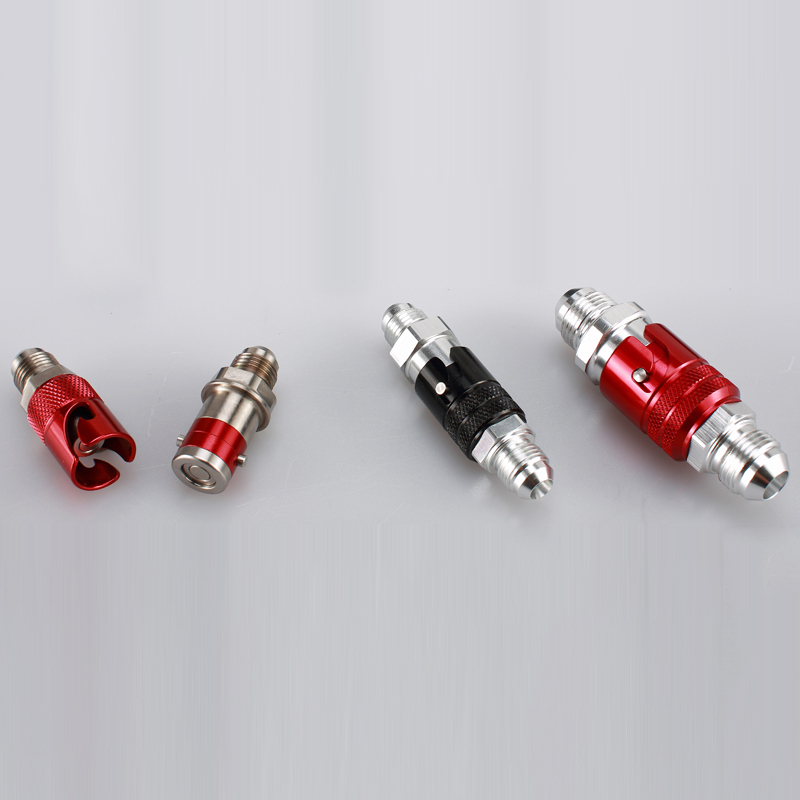 Kage's Quality Quick Realease Fitting are also available wtih a heavy duty Titanium body.Also please note for use in brake applications must use Performance Quickly Fittings with EPDM seal. They are must for any serious racers. 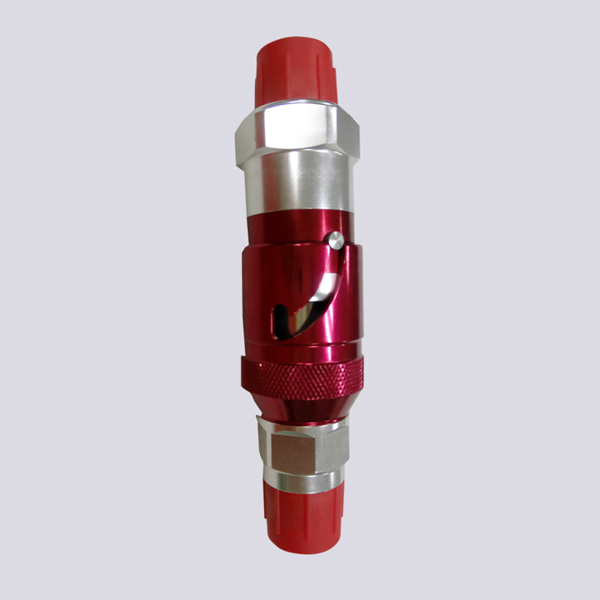 Looking for ideal Titanium AN Thread Quick Release Fitting Manufacturer & supplier ? We have a wide selection at great prices to help you get creative. 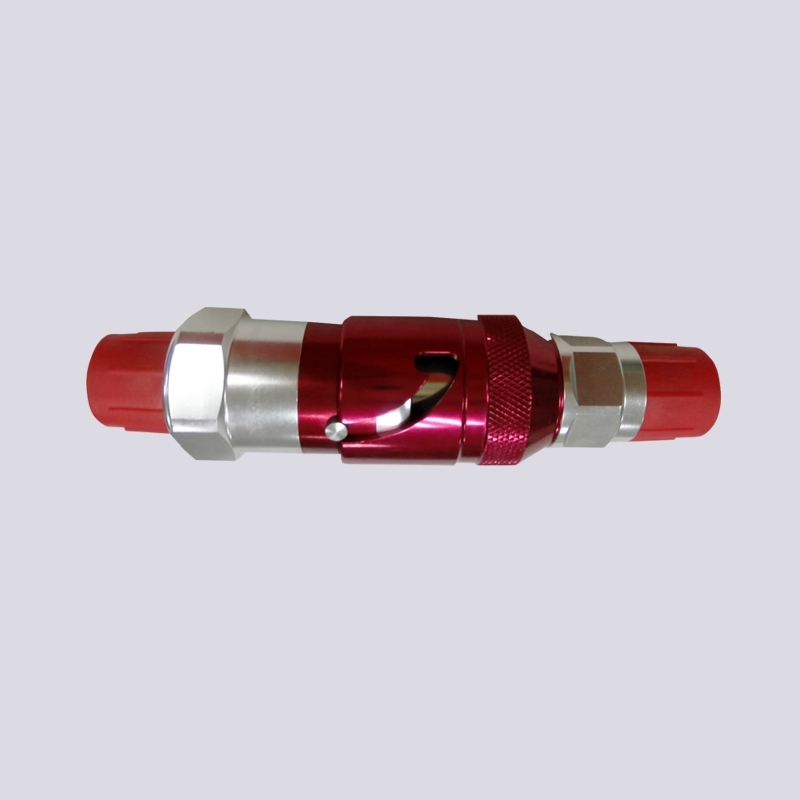 All the Black Titanium Pipe Hose Ends are quality guaranteed. 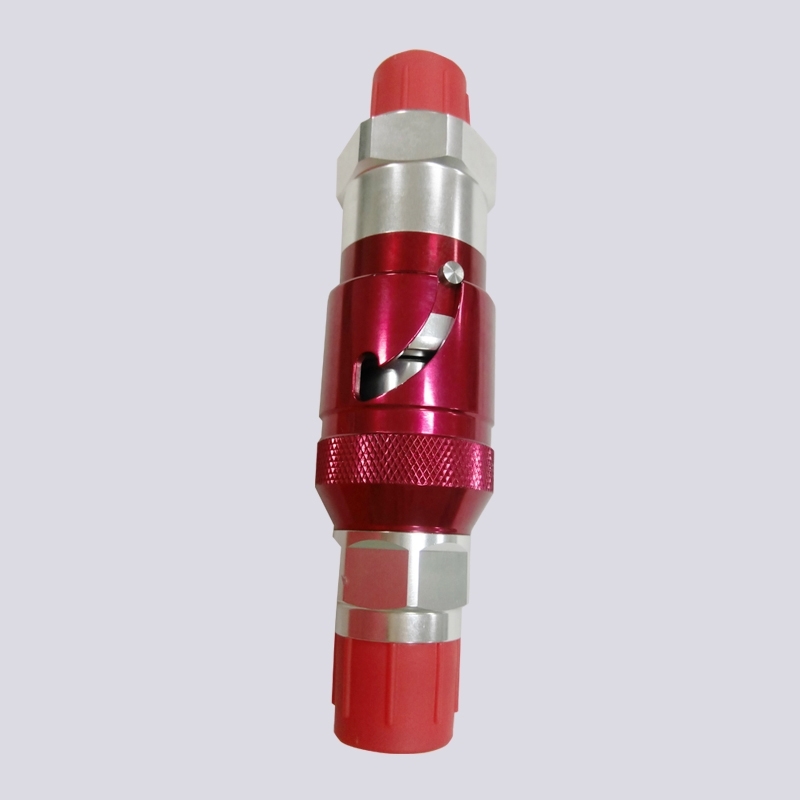 We are China Origin Factory of Auto Titanium Pipe Hose Ends. If you have any question, please feel free to contact us.